I have lived in the North East my whole life, I was born in Northumberland and now live just a few miles outside of Newcastle. When I was younger I thought the North East was a boring place to live, nothing much happened and it is so far from the bright lights of London. 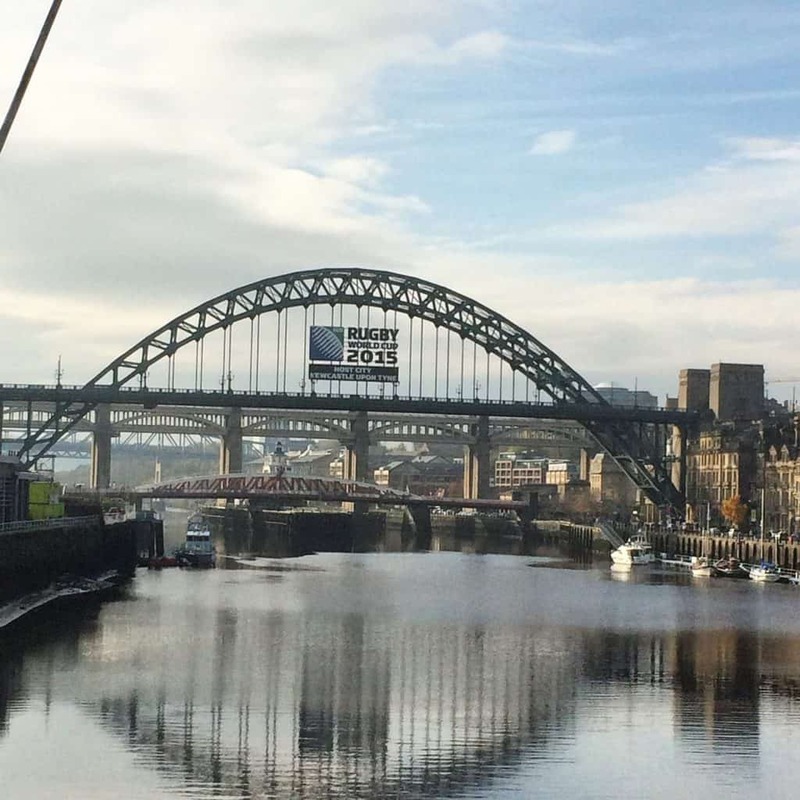 As I have grown older I have realised that, actually, the North East is a pretty good place to live – as we not only have a vibrant city centre like Newcastle but we also have beautiful rugged countryside and miles of unspoilt coast too. 1.) 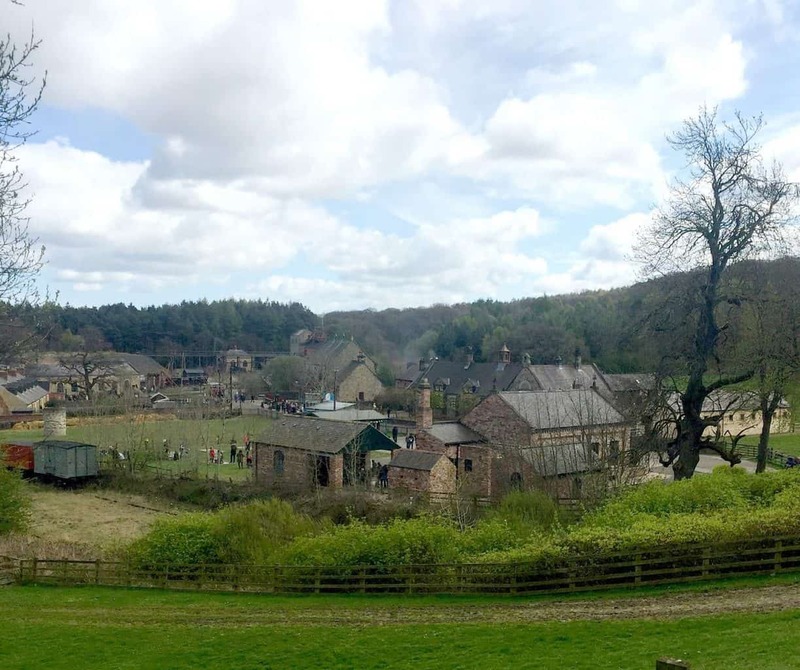 Beamish; an award winning open air museum located in County Durham (about 30 minutes south of Newcastle). Beamish tells the story of what life was like here in the North East in the 1820’s, 1900’s and 1940’s, it is a huge place that has been transformed into little towns and villages to look exactly how they would have done back in the 1900’s. They have a pit village which comes complete with pit cottages, a mine you can go down, pit ponies and local school. They have a town complete with a sweet shops, bakery and assorted other shops which you can go into and experience what life must have been like back then. We have some beautiful beaches here in the North East too, most of which are unspoilt and very rugged and charming. The coast goes on for miles and is set in beautiful countryside in Northumberland, it has vast sandy beaches and some are even close to castles such as Bamburgh. There is lots of quaint little fishing villages which are postcard perfect and also more busier beaches where you can go for fish and chips and ice creams, such as Whitley Bay. 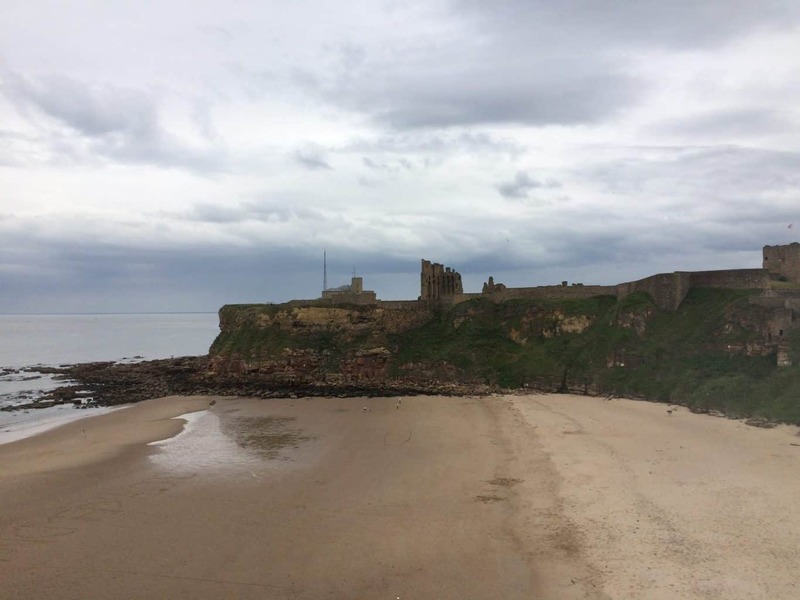 We visit Tynemouth beach a lot as it is great for families as it is near the town centre and is where the photo was taken. 3.) The Northumberland Countryside This is something I hated growing up as it just seemed to go on forever and is so rural, but now I love the Northumberland countryside. It is so rugged and unspoilt and if you watch TV shows like Vera you will know what I mean when I say it is hauntingly beautiful. 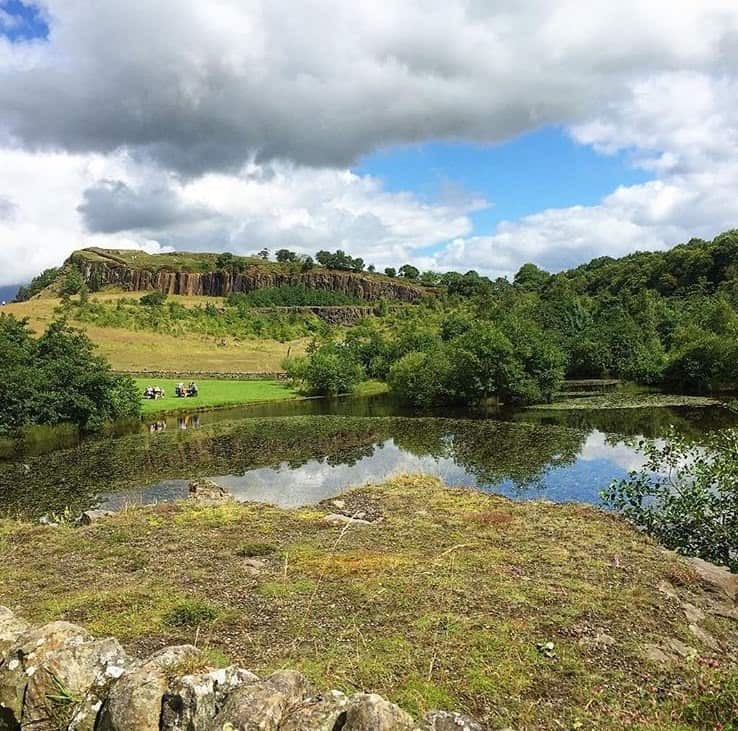 You can hop in the car and within half an hour of leaving Newcastle you can be deep in the Northumberland countryside, we have hadrians walls and sycomor gap which are huge tourist attractions but the area is still so unspoilt. It is full of little towns with strange names and the rolling fields just go on for miles and miles, you really do have to see it to understand how charming it is. So those are my three must see places if you ever visit the North East, they are all places that I never got bored of visiting and reasons why I love living where I do. 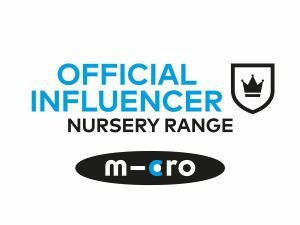 Previous Post Stuff on a Sunday – Voting & Grown Ups. Next Post Girls Can Play Football Too!